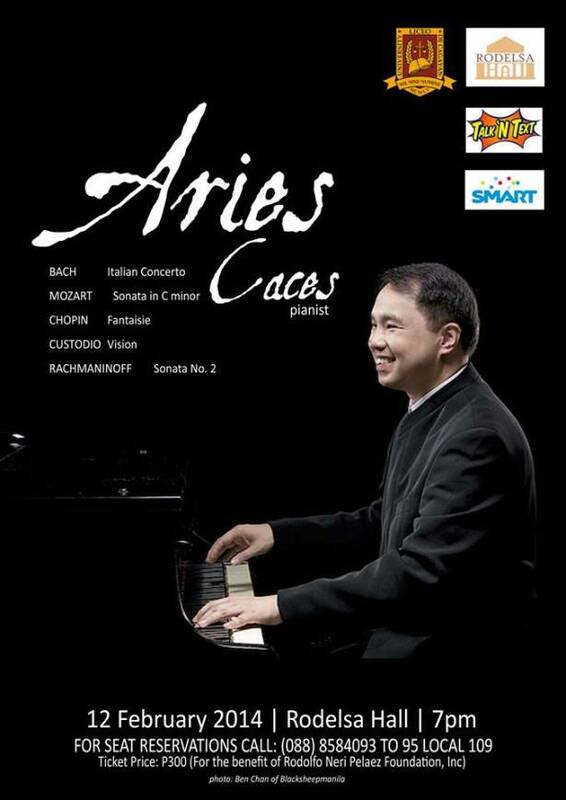 If you’re into classical music, this might interest you. 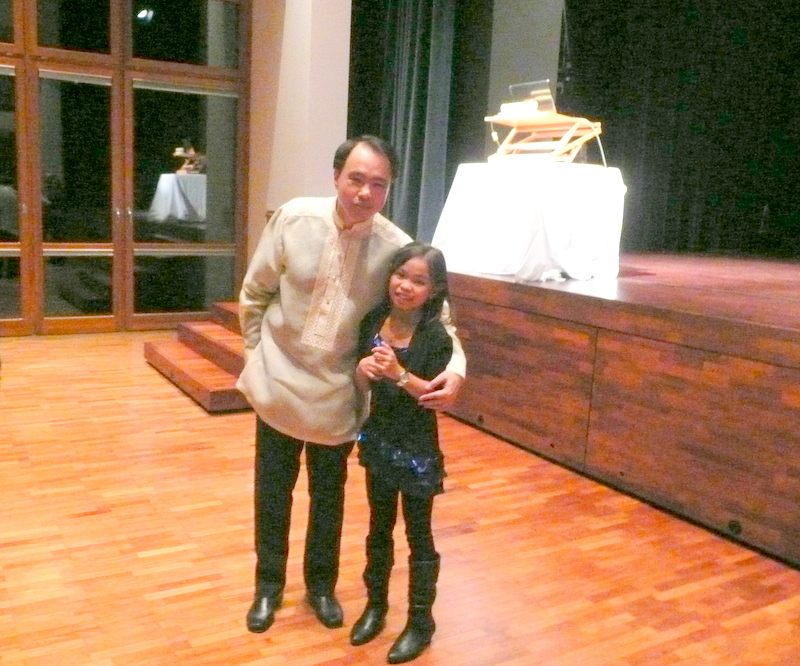 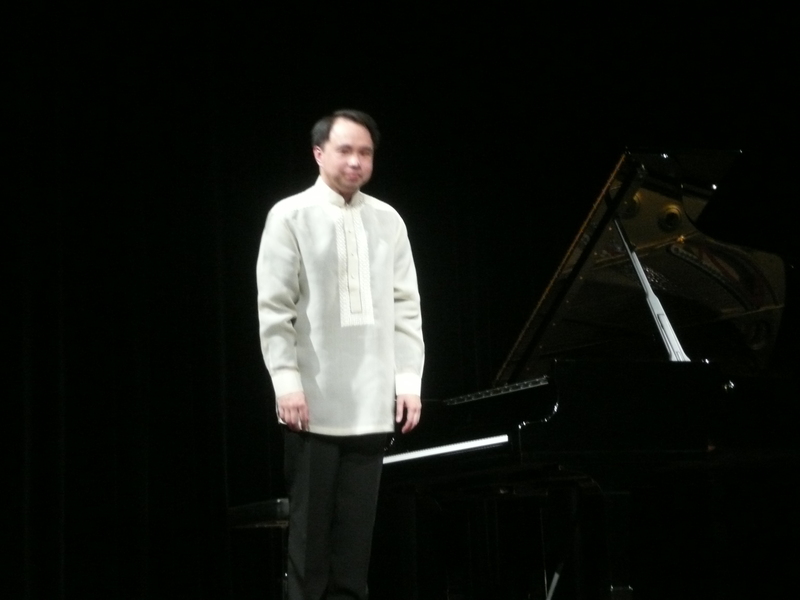 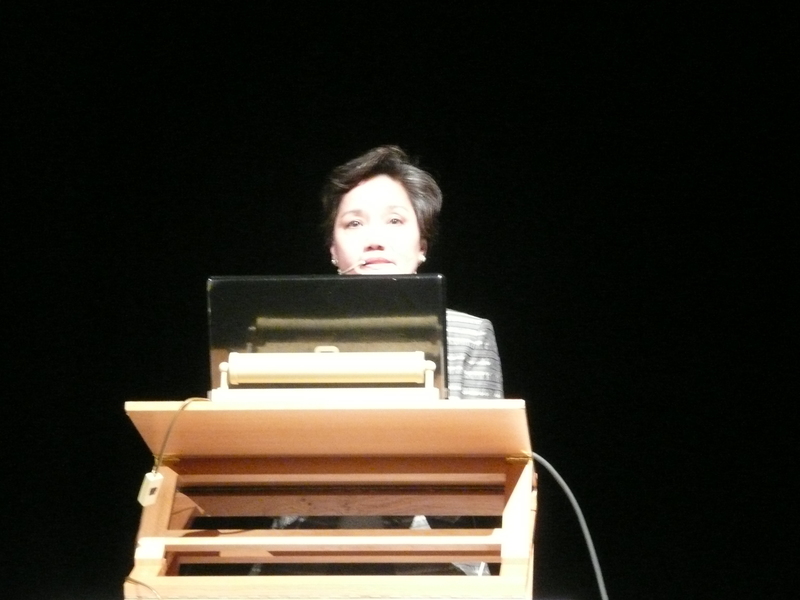 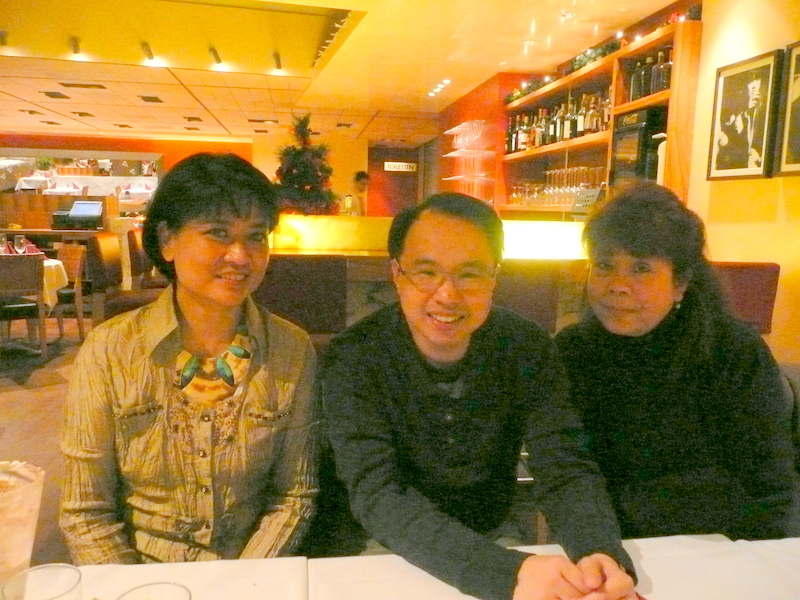 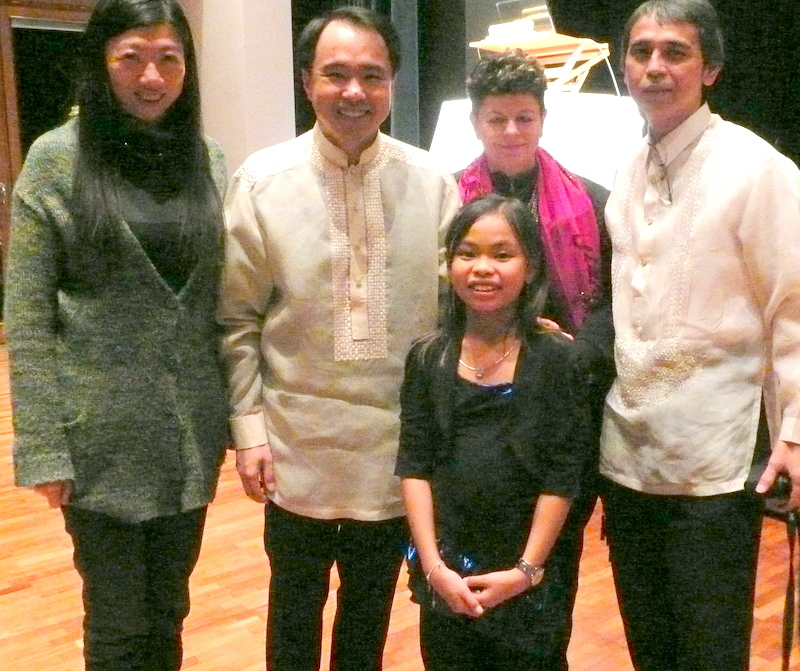 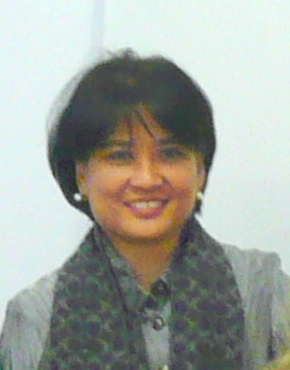 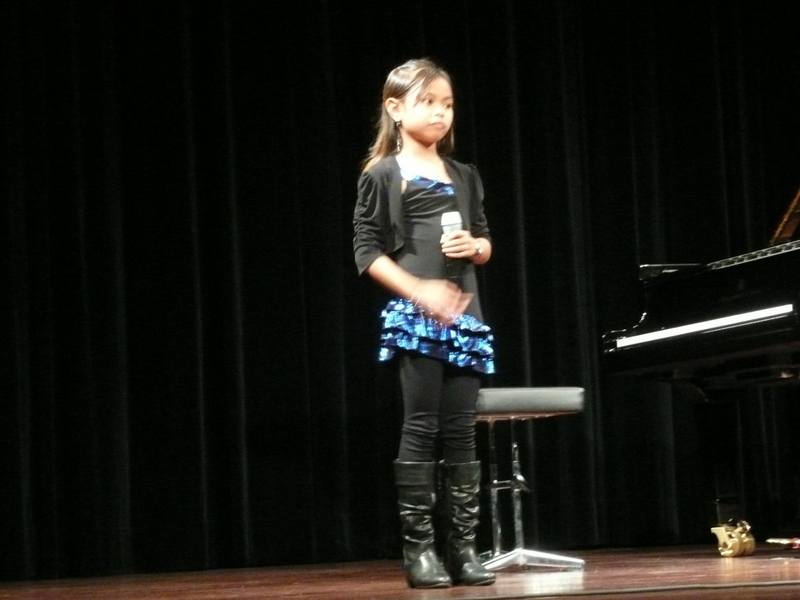 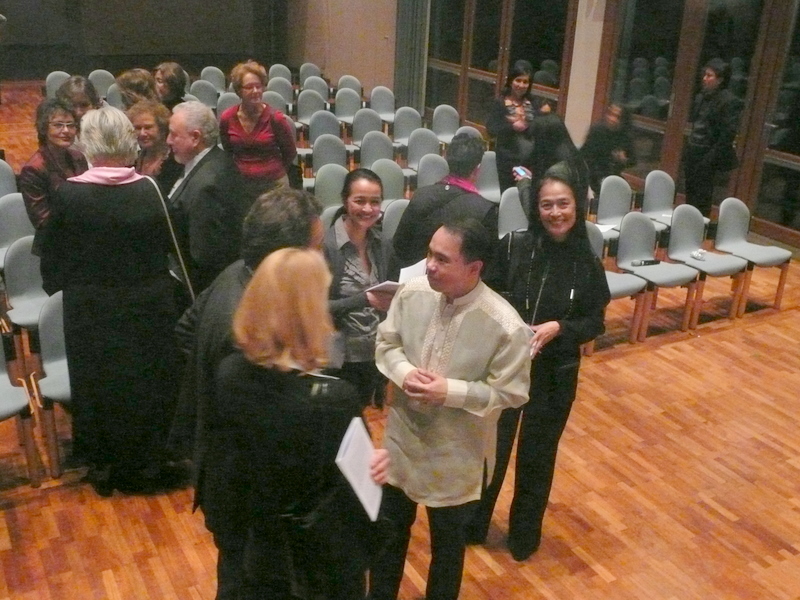 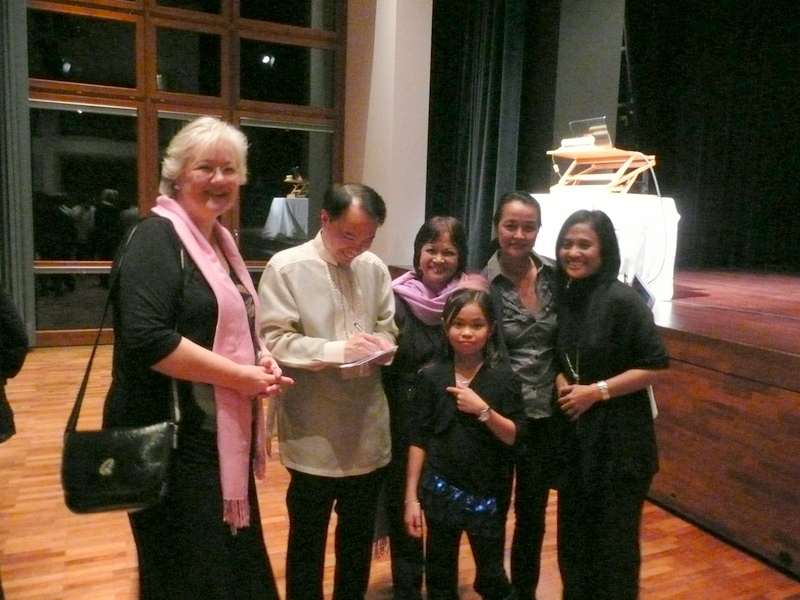 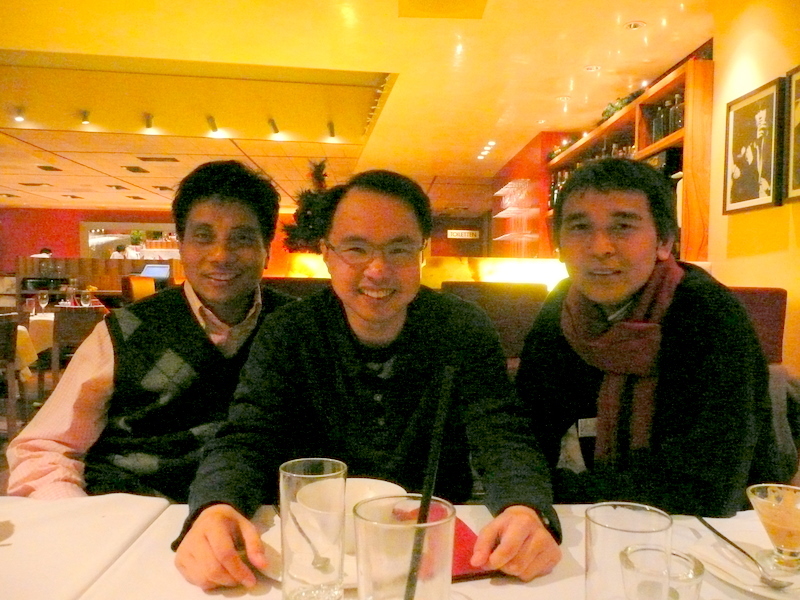 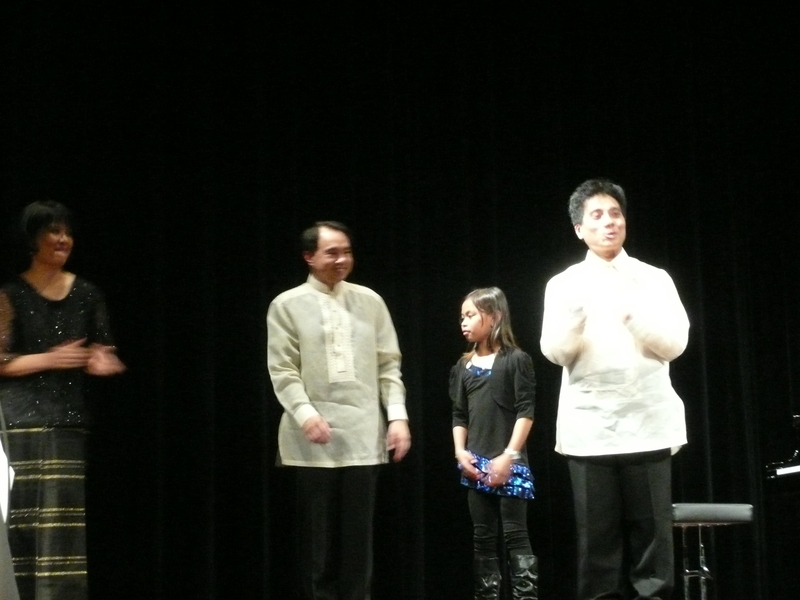 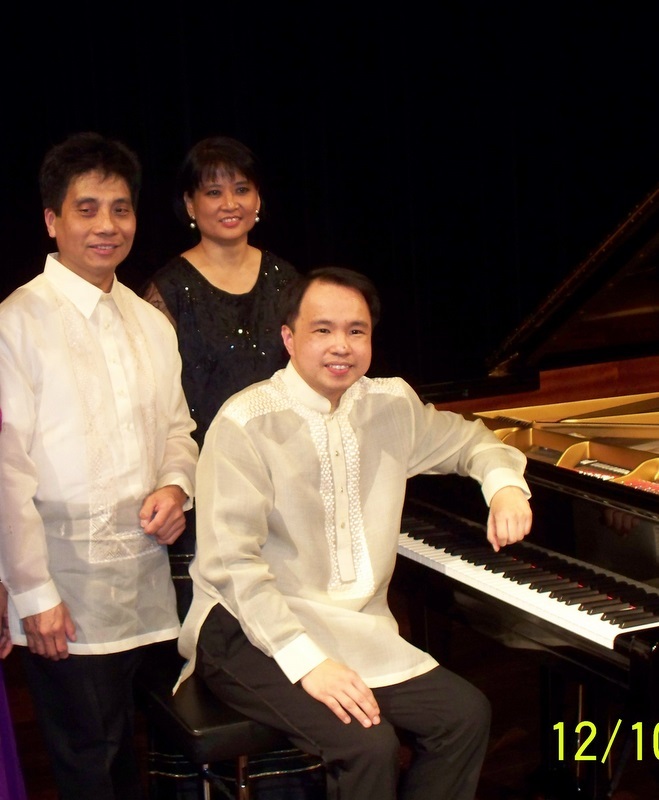 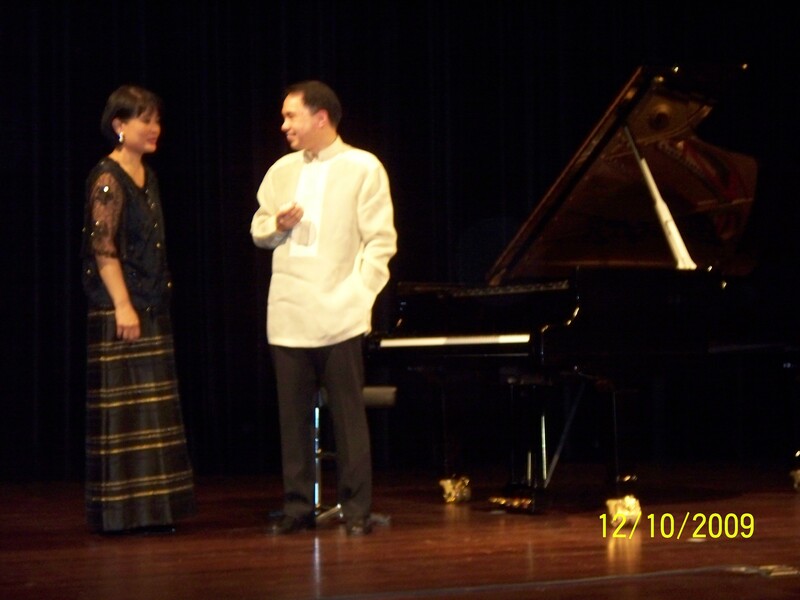 Vienna based pianist Aries Caces, one of the most versatile Filipino concert pianists, will hold a pre-Valentine Concert at Rodelsa Hall in Cagayan de Oro City on February 12, 2014. 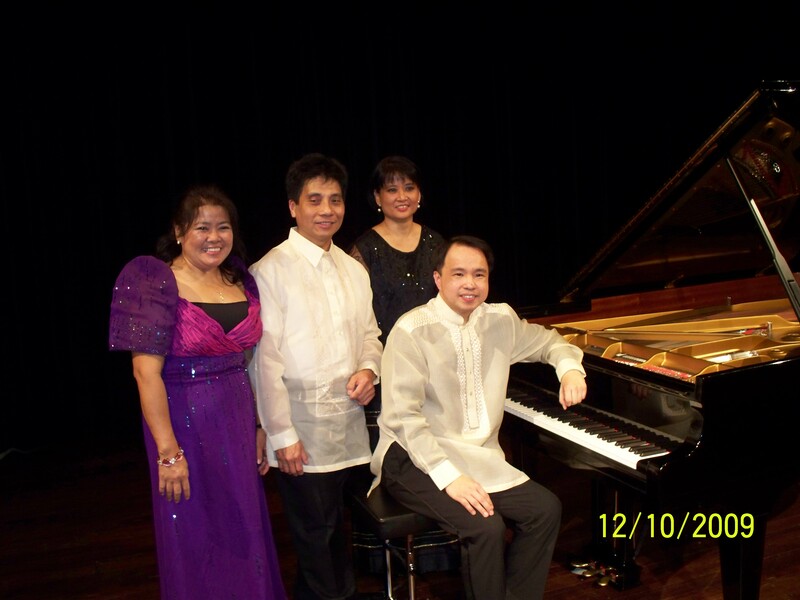 Tickets are priced P300 and for the benefit of the scholarship program of Rodolfo N. Pelaez Foundation.